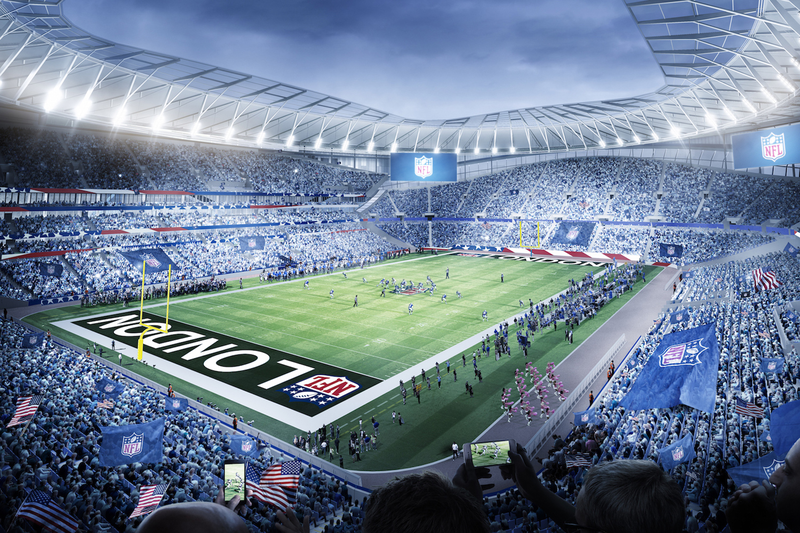 Home NFL Europe Is The UK Ready For A London-Based NFL Team? Is The UK Ready For A London-Based NFL Team? Europe has always been the “unconquered” soil for the NFL. Eventhough the game keeps rapidly expanding across the old continent, and the fan base is constantly growing – there are no NFL teams based in Europe. Years ago, NFL started a project called – NFL Europe. It wasn't really successful. Monetizing was the problem. Maybe if the NFL had the resources such as social media, online streaming etc., NFL Europe could have been a success. Nevertheless, NFL made sure to keep its foot in Europe, by hosting few games a year in London, starting with the Wembley Stadium, and later adding the Twickenham Stadium. And, they hit the jackpot. Londong is known as a sporting city, with too many media outlets to choose from, which brings in loads of sponsors. Tickets are getting sold out, and fans across Europe travel to London just for these games. So far, Philadelphia Eagles, Tennessee Titans, Los Angeles Chargers, Oakland Raiders etc., traveled to UK. Imagine supporting the actual NFL EU team by placing wagers on the best UK betting sites, which some of them are actually offering the chance to place a free bet. Wearing your NFL EU team gear. It would take a lot to convert the European NFL fan base to actually support this team, and it would take a lot of hard work/belief that this team could actually be competitive all year round. So, could London actually have its own London-based NFL team?. Time zones may play a significant role, as even now, some of the current NFL teams keep declining to travel to London. However, European players could have a bigger chance to get noticed, who wouldn’t want to take a big step right into the NFL? We believe that if a realistic chance of such a team winning the Superbowl would exist – NFL London team would happen. Forbes believes that UK is ready for an NFL team.